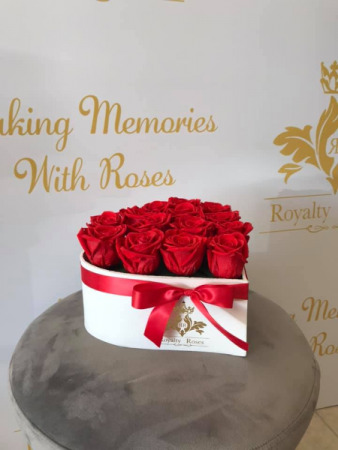 Roses carefully selected and treated.The perfect gift for long-lasting relationships.Preserved roses that last up to 3 to 5 years Care Instructions: From one to three years guaranteed lifetime for each Rose without sunlight, water or excessive heat. 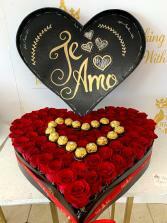 You may gently dust the rose arrangement as needed with a feather duster. Do not spray any cleaning products on the roses. Do no put any heavy objects directly on the roses. 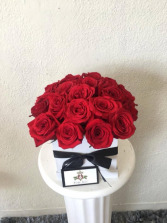 Do not add water to the roses and keep them from extreme heat.